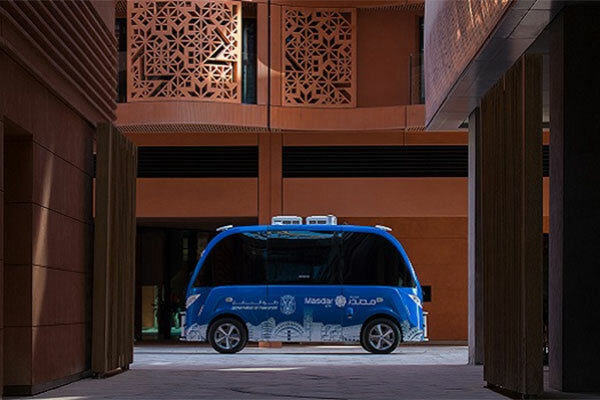 Masdar, the Abu Dhabi Future Energy Company, has received the prestigious Dubai Award for Sustainable Transport (DAST) in the Mobility Management category for its initiatives to promote walking and cycling at Masdar City. The Masdar City Master Plan focuses on creating a walkable environment as the basis for a sustainable and liveable community. Throughout the city, pedestrian routes are shaded by trees and buildings, helping to create a microclimate in which it is possible to walk and cycle comfortably for most of the year. Masdar City is a template for sustainable urban development. Incubating real-world solutions in energy and water efficiency, mobility, agriculture and waste management, the city is now home to hundreds of businesses and thousands of residents. A leader in the delivery of innovation and technology for sustainability, the city was the first in the region to implement autonomous vehicles with the arrival of the Personal Rapid Transit (PRT) system, which has successfully completed over two million trips since its launch in 2010.